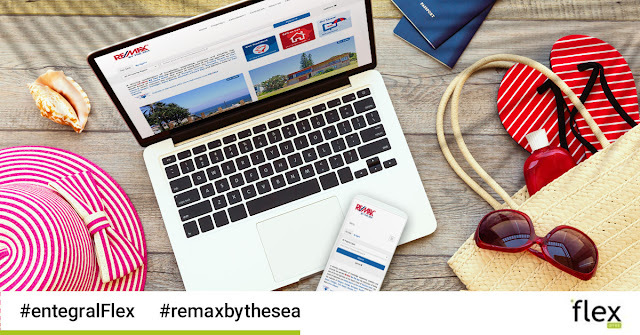 Long time Entegral clients, RE/MAX By The Sea recently launched one of our cutting-edge Flex responsive real estate websites. The website is kept up to date with the latest property listings using the OMS, and syndicated to all the top property portals in South Africa, ensuring sellers get the best possible exposure. With integrated features such as a map search function, property alerts, and a news section, the team which operates in areas such Uvongo, Margate and Ramsgate can share their vast property knowledge as well as their property stock on a website that is reliable and efficient.